The appointment itself took another 20 minutes. I told the tech that the headphone jack had stopped working, he tested it, factory reset the iPhone and ran a diagnostic, and tested the jack again. They confirmed that there was no water damage, so they offered me a replacement 6S Plus of the same colour and size right on the spot. I now have a receipt saying that they did about $470 worth of repairs / replacements, but the actual charge to me is $0.00 since itâ€™s covered by the warranty. Iâ€™m not sure if those numbers are just bloated to impress warranty owners, but Iâ€™m certainly feeling like AppleCare was worth it this time around. I was told to wait 15 minutes to boot the phone, possibly due to re-registering the SIM card and phone with my carrier. I waited until I got home to turn the iPhone back on, and it took me about 90 minutes to restore data and apps from iCloud. The reinstall process was pretty painless, but itâ€™s still not a great experience having to sign back into almost all of my apps. Hangouts, LINE, Dropbox, Mail, and Evernote all stared at me like I was a stranger, and asked me to enter passwords. Thankfully, 1Password had already downloaded, and its password extension helped to speed a lot of logins up. The only downside to all of this is that Iâ€™ll need to re-download all of my Lightroom pictures from 2016, as well as 2000 songs for Spotify. These apps arenâ€™t capable of doing background operations, so Iâ€™ll have to keep them loaded on an iPhone dock and just wait for the tasks to complete. I didnâ€™t have to touch iTunes for this restore at all, and I like how cavalier I can be about backups, since most of my apps sync with various services (Dropbox, iCloud Drive, etc.). So even if I donâ€™t have a very recent iPhone backup stored in the cloud or my Mac, a reset doesnâ€™t mean I lose much data, because the apps themselves are always syncing. However, if you are interested in making the restore process as easy as possible, an encrypted iTunes backup is still the best way to go. You will need to hook up directly to iTunes to initiate the backup (and the eventual restore), but itâ€™s a lot faster than using iCloud, and it restores passwords as well. Iâ€™d actually forgotten that Iâ€™d have to swap out my phone in the case of a repair, and it was only when I was speaking to the specialist that I realized Iâ€™d be losing that specific iPhone. Luckily, iCloud backups and my services have gotten me back to a working iPhone within a few hours. Apple products â€” iPhone Plus models, iPad Pro models, and the new MacBook Pros â€” have been getting more expensive lately, and a little harder to justify in comparison to the competition. However, one of the things Iâ€™ve always been happy with is Appleâ€™s level of support. Thereâ€™s something about having a local store to go to, and knowing that theyâ€™ll have enough stock to just swap my device out is a huge relief to me. 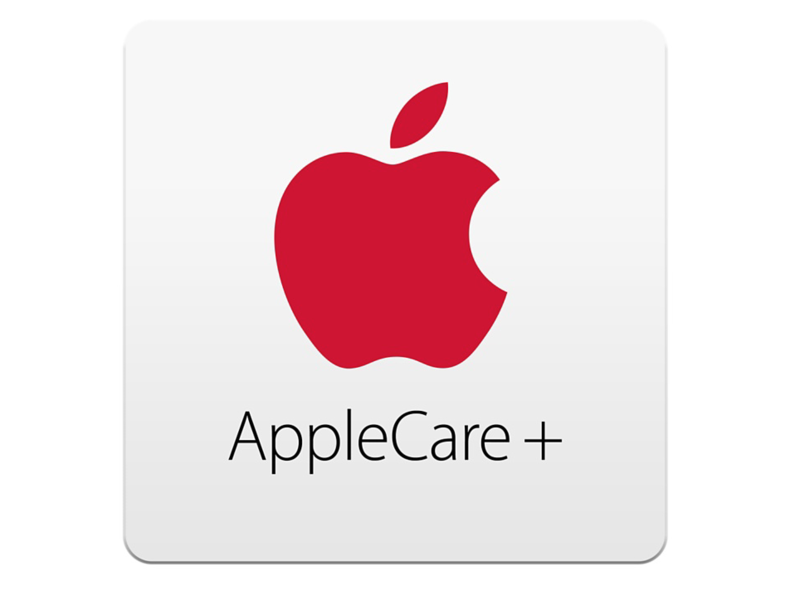 AppleCare certainly isnâ€™t perfect, and some of my friends and family have had some bad experiences while on valid warranties, but Iâ€™m counting myself lucky this time around, and wanted to share what the experience was like. Iâ€™m considering upgrading to a new MacBook Pro in the coming year, and based on this experience, Iâ€™ll probably be picking AppleCare up for that, too.